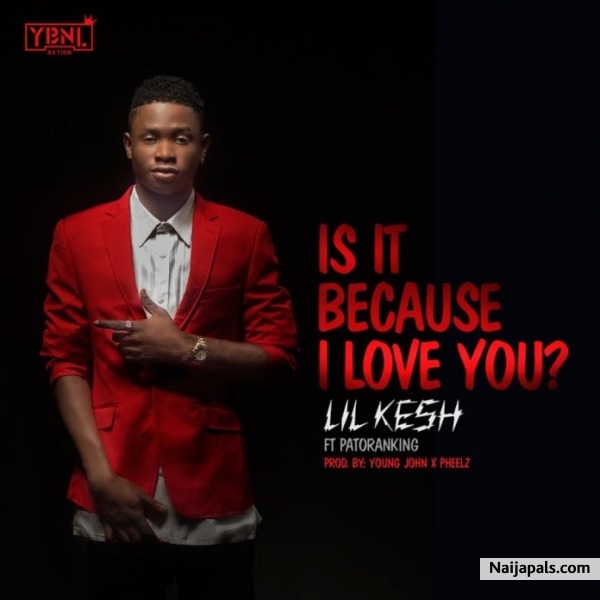 YBNL’s lil Kesh is back with another groundbreaking hit to kick-off the last quarter for the year. This time, he teams up with another heavy weight in the game, Patoranking, who is undoubtedly one of the biggest Dance-Hall acts. The title of this monster hit is “Is It Because I Love You”, jointly produced by Young John and Pheelz Download and enjoy!